We also undertake cell phone repair all major brands. 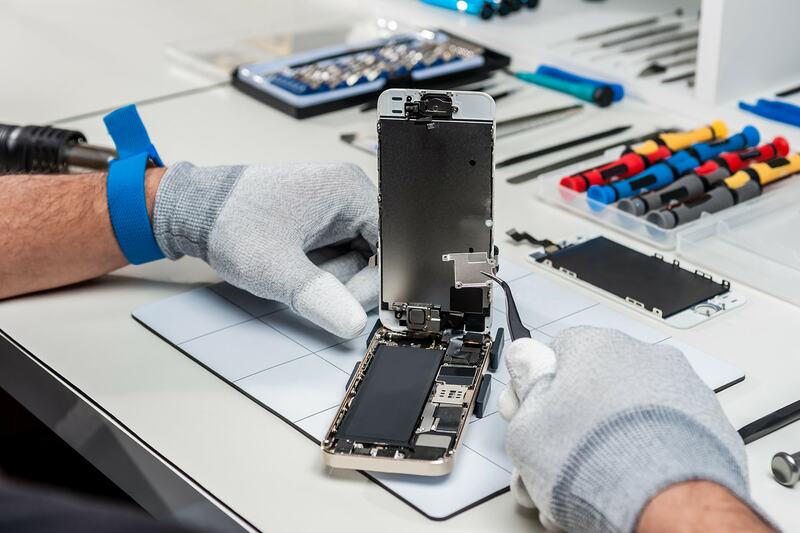 We perform out of warranty cellphone repair, stock a large inventory of cellular replacement parts, cell phone unlocking services throughout New Jersey & New York at competitive prices. 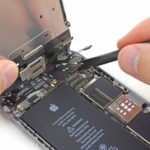 Our factory trained technicians can fix most cell phones including Motorola, Nokia, Samsung, Sony xperia, LG, Kyocera, Blackberry, HTC, zte, huawei, blu, Nokia, iPad, iPhone iPod touch. 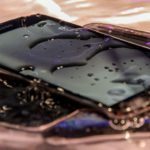 We repair water damage, samsung galaxy unlock service, android device unlock, Sprint iphone unlock service, cell phone screen repair, crack glass repair, cell phone lcd replacement, broken glass, flex cable, microphone, trackball, speaker, volume switch, keypad malfunction, LCD Screen Repair. 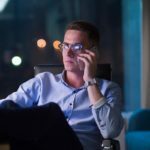 Wintech Computers & Wireless has highly trained and devoted team to solve any kind computer & Cell Phone problem. 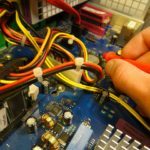 Wintech’s certified technicians are the best in the industry in Electronics Repair and are available For Service six days a week. Our goal is to provide quick & affordable repair services. We service residential and small business customers user in north bergen, jersey city, union city, weehawken, secaucus, newark, clifton, fort lee, hoboken area. We also Buy, Sale, trade used cell phone & computers.